Images of ships recorded in the same location (Shanghai) at different time periods (2008-2013) drift in and out of the frame towards their unknown destination. An exploration of time, space and movement where inner archives are recorded and presented on the grain and color of super 8 film. Chris H. Lynn is a moving image maker and sound artist.. His digital images and Super 8 films capture the subtle rhythms of movement, light, and sound in urban and rural landscapes. His work has been screened and exhibited in a variety of venues around the globe and has recently been featured in the book Cinema and the AudioVisual Imagination by Robert Robertson published by I.B Tauris. 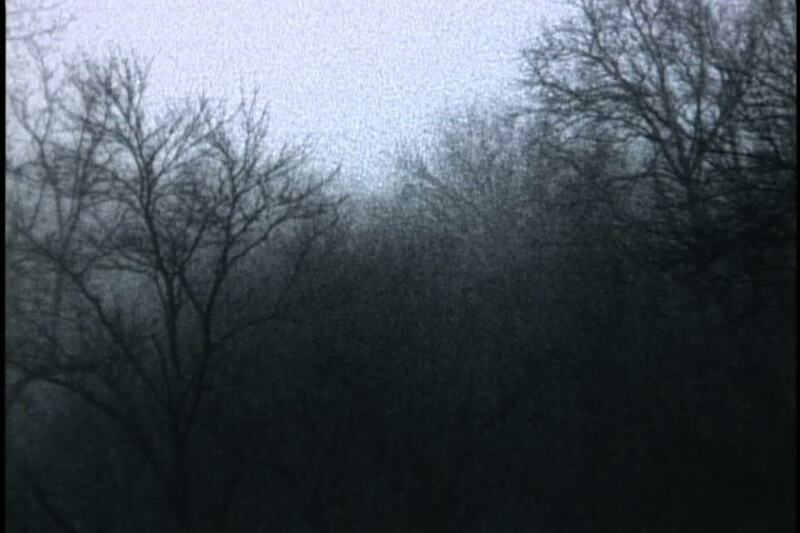 His sound work consists of field recordings, minimal compositions and audio from his films. These recordings have been documented and released on various netlabels and appeared on radio.